Municipal Offices | Eltham District Historical Society Inc.
#ThrowbackThursday – Today we time travel back October 1996. The former Shire of Eltham Municipal Offices building has recently been bulldozed and razed from existence. A planning permit has been issued to build a shop, petrol station and community facility on the site and the Eltham Community Action Group has just been formed as a consequence. 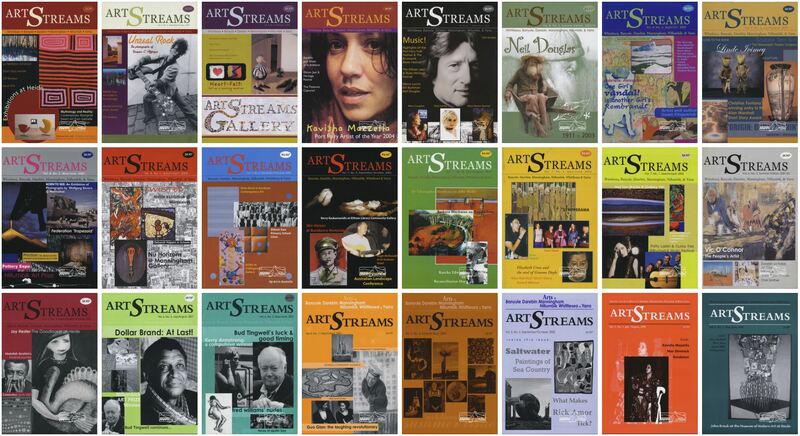 Peter Dougherty who has been involved in the local art scene for many years has just established a new arts magazine, ArtStreams, for which he acts as publisher and editor. Volume 1, No. 1, November 1996 edition has just gone on sale. Peter’s comments on the various branches of the arts are widely respected. His “The Arts” column in the Diamond Valley Leader presents a brief summary for a much wider cross section of the local community. Peter also operates his own gallery and the Artstreams Cafe at the St Andrews market. Peter has a wealth of knowledge about present day and historical aspects of local art and artists. Unfortunately the recent events were too close to publication to reference in the inaugural issue but his editorial comment published in the second issue is reproduced below. 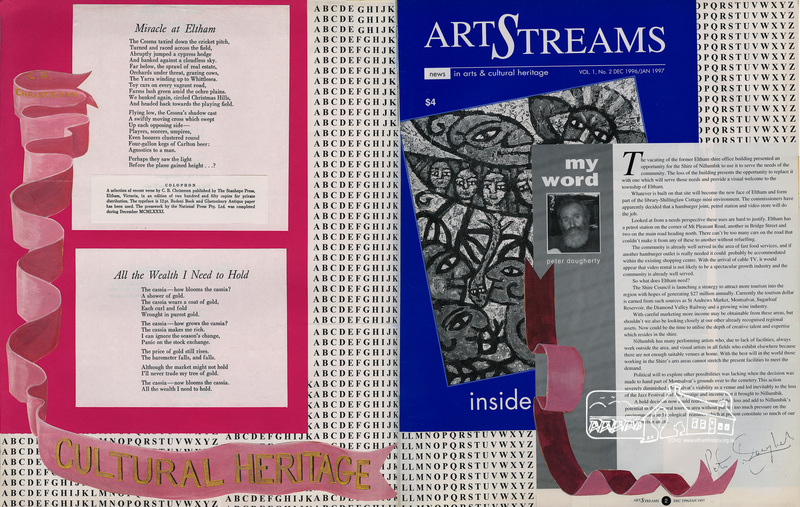 ArtStreams magazine was published for ten years. In all there were ten volumes commencing with Vol. 1, No. 1, November 1996 and finishing with Vol 10. No. 5, Summer Edition 2005-06. 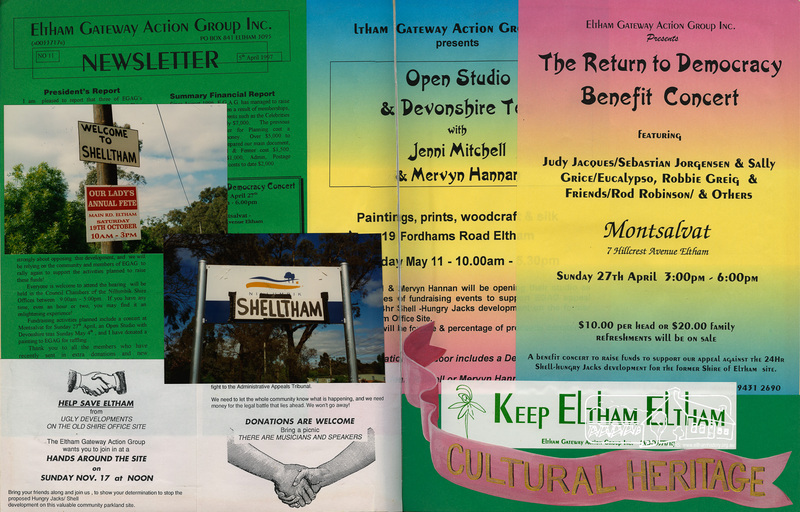 Eltham District Historical Society is very fortunate to hold a complete set of Volumes 1-9 and recently they have been digitised in their entirety and will prove to be an extremely valuable resource for researching our local art and cultural scene. However, we are missing all five issues from Volume 10, the final volume published. Do you have, or know of someone who may have issues from Volume 10 who would be willing to donate them to us to complete our collection, or at least loan them to us for digitisation? We would be most appreciative of the opportunity to complete this wonderful collection and build upon the resource it will offer to our community. 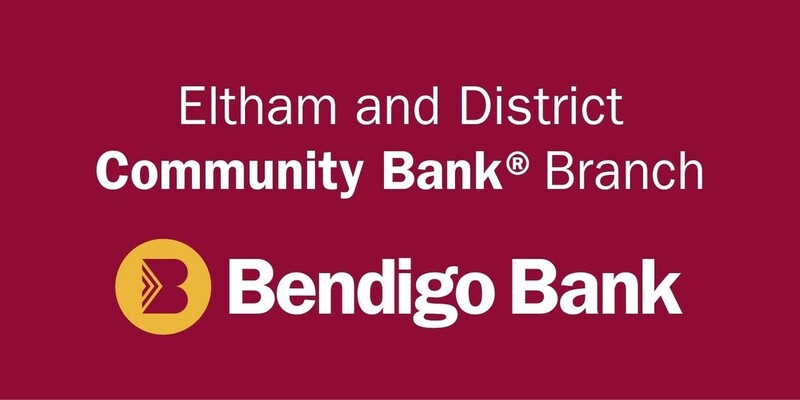 The vacating of the former Eltham shire office building presented an opportunity for the Shire of Nillumbik to use it to serve the needs of the community. The loss of the building presents the opportunity to replace it with one which will serve those needs and provide a visual welcome to the township of Eltham. Whatever is built on that site will become the new face of Eltham and form part of the library-Shillinglaw Cottage mini environment. The commissioners have apparently decided that a hamburger joint, petrol station and video store will do the job. Looked at from a needs perspective these uses are hard to justify. Eltham has a petrol station on the corner of Mt Pleasant Road, another in Bridge Street and two on the main road heading north. There can’t be too many cars on the road that couldn’t make it from any of these to another without refuelling. The community is already well served in the area of fast food services, and if another hamburger outlet is really needed it could probably be accommodated within the existing shopping centre. With the arrival of cable TV, it would appear that video rental is not likely to be a spectacular growth industry and the community is already well served. So what does Eltham need? The Shire Council is launching a strategy to attract more tourism into the region with hopes of generating $27 million annually. Currently the tourism dollar is earned from such sources as St Andrews Market, Montsalvat, Sugarloaf Reservoir, the Diamond Valley Railway and a growing wine industry. With careful marketing more income may be obtainable from these areas, but shouldn’t we also be looking closely at our other already recognised regional assets. Now could be the time to utilise the depth of creative talent and expertise which resides in the shire. 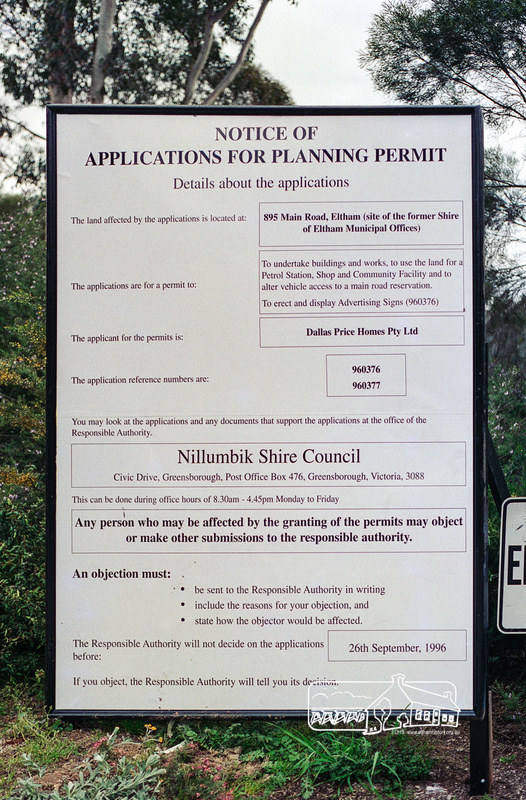 Nillumbik has many performing artists who, due to lack of facilities, always work outside the area, and visual artists in all fields who exhibit elsewhere because there are not enough suitable venues at home. With the best will in the world those working in the Shire’s arts areas cannot stretch the present facilities to meet the demand. Political will to explore other possibilities was lacking when the decision was made to hand part of Montsalvat’s grounds over to the cemetery. This action severely diminished Montsalvat’s viability as a venue and led inevitably to the loss of the Jazz Festival and the prestige and income that it brought to Nillumbik. A bold decision now could redress some of this loss and add to Nillumbik’s potential in the cultural tourism area without putting too much pressure on the environmental and ecological treasures which at present constitute so much of our major tourism assets.